When I retire from the Navy and move back to AZ, I want to get a shed for the backyard. I'll fill it with my ham radio and stereo equipment. Will put an exhaust system in it to pull all the smoke out while relaxing. 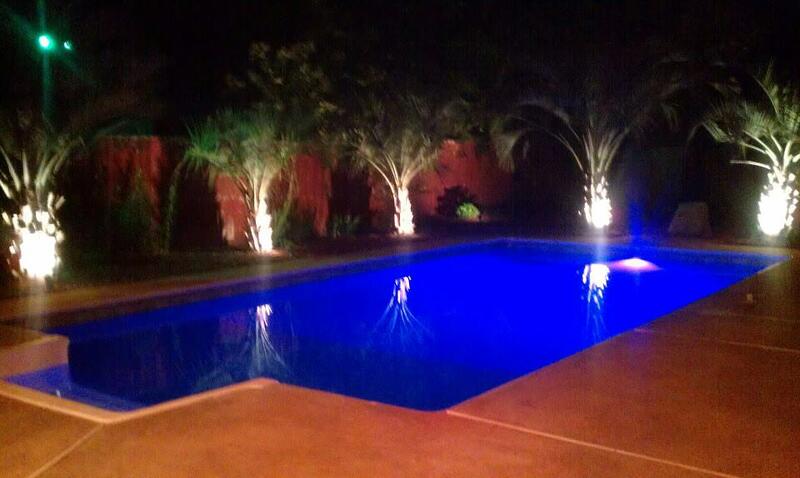 I smoke by the pool in the summer (pictured) and during the cold months in my den. The patio is my fair weather spot, otherwise it’s the mobile smoking lounge, either on the road or in the driveway. The sun roof helps. In TN, front porch or down by the river. In NC, front porch, deck, my shop, on the mower, on the tractor. Basically anywhere but inside the house. I’m trying to bring an air purifier into the discussion but so far I haven’t gotten very far. I’m either in the cab of a Kenworth or here, on the backyard patio under the oak trees. Inside the car or garage. During the day at work in my truck, when I'm home I brave the elements on my back patio and when the crew is gone for the night I smoke in the house. I'm happy with my set up. In my home . . . office / table area predominantly. Just me and the dog so no one has any objections . . . Wherever I want within the boundaries of NYS law. At home, in my truck, outside and, when we're closed, at work. 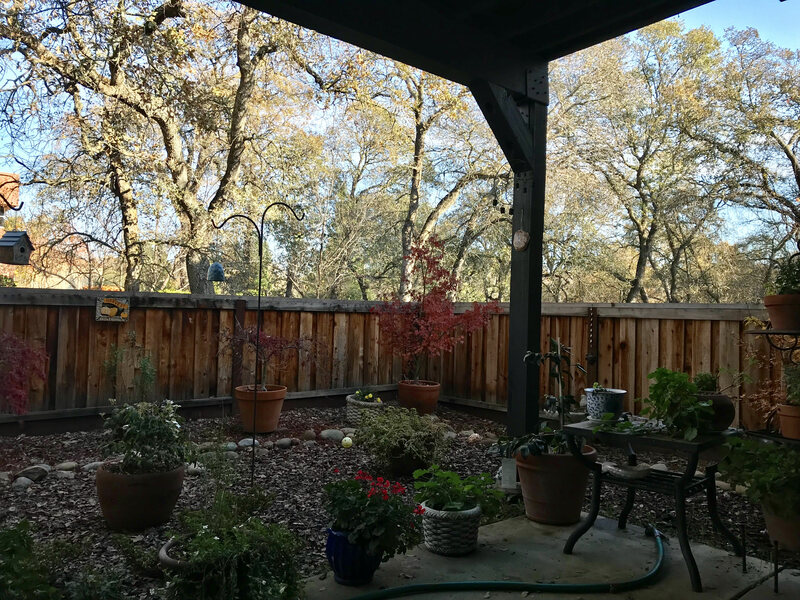 I like being outdoors, so I usually puff in the backyard - with the drop in temps, however, I've been puffing in the garage. 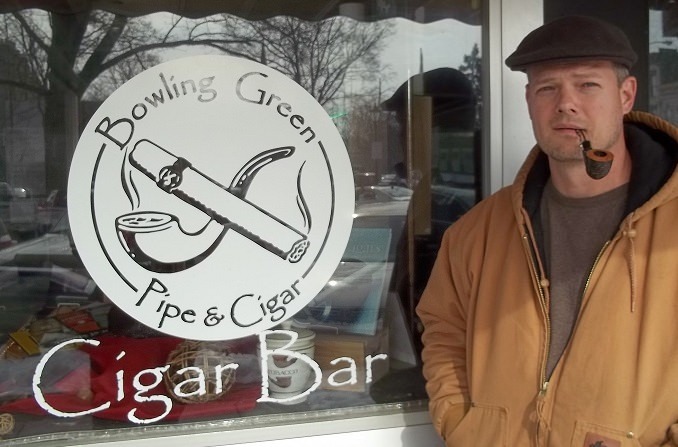 My secondary (favorite) location is Bowling Green Pipe & Cigar. It's small and cozy, offers adult beverages, and the walk-in humidor holds a bunch of tasty pipe tobacco samples.